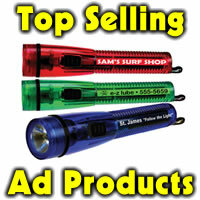 Green Marketing is more popular than ever and Green Promotional Products are Top Selling ways to advertise your business. 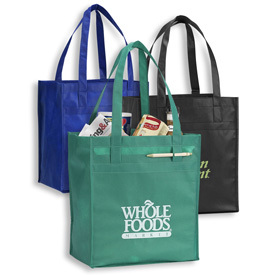 Here are some Green Shopping Bags that will win over you customers while marketing your business for you. In many states they types of bags are now required as a number of states have stopped providing plactic bags altogether, or have begun charging for their usage. Bottom insert for maximum support.